Our Chocolate Chip Shortbread Bites Are In! 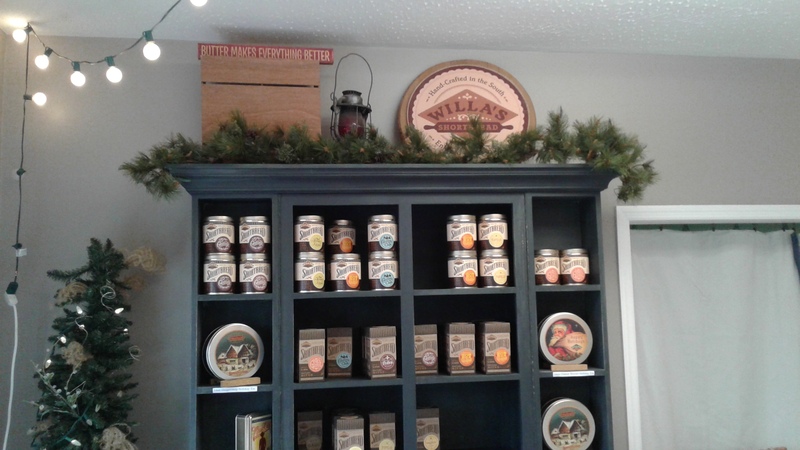 Willa's Mercantile is a gift shop retail location that takes the wonderfully delicious Willa's Shortbread brand and pairs that with other local to Tennessee brands. 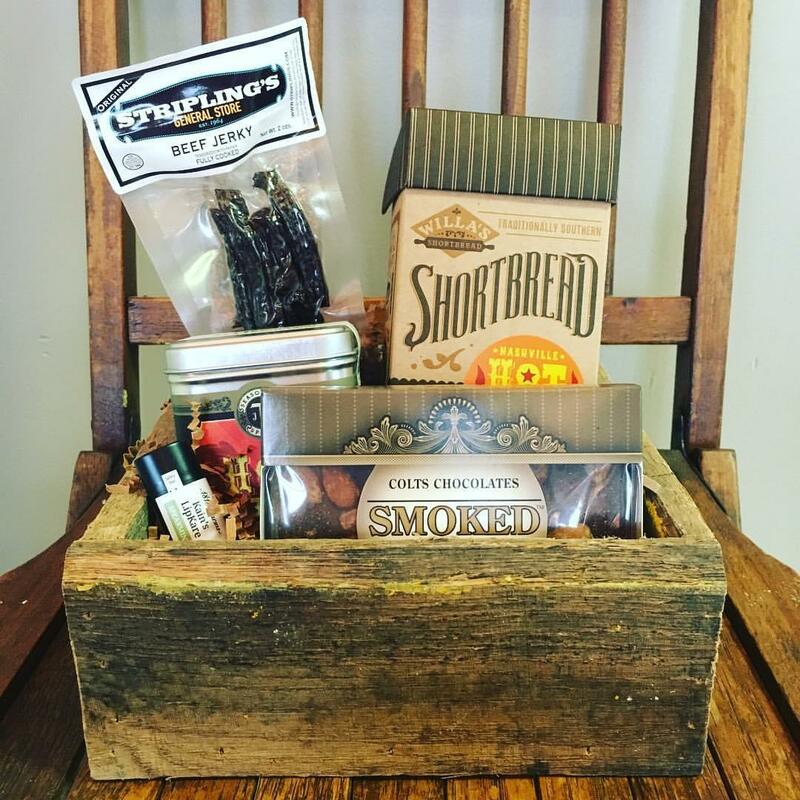 We pride ourselves in providing a friendly shopping experience when helping you pick out that perfect gift or addition to your collection. 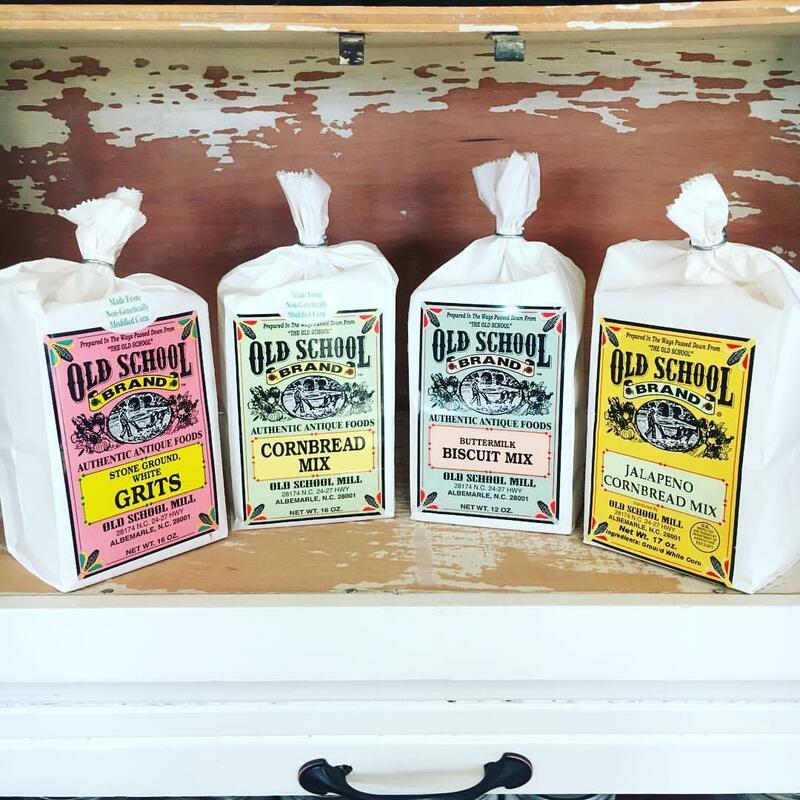 Willa's Shortbread started in 1977 and grew from a home kitchen to a bakery based here in Tennessee. 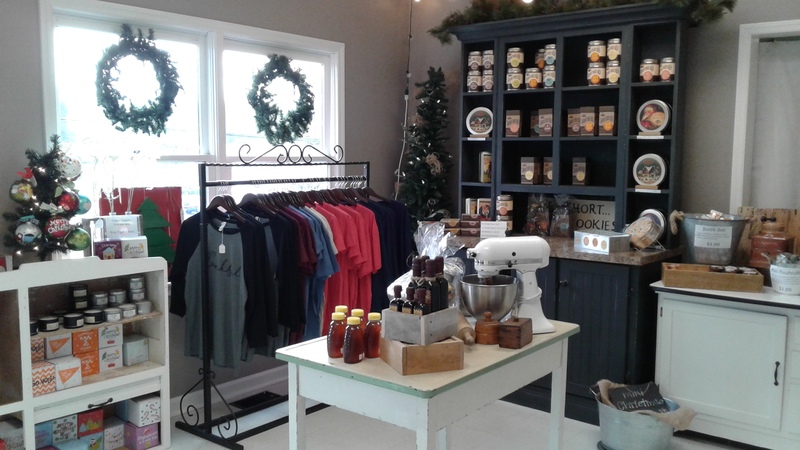 We launched our retail location, Willa's Mercantile, to provide that same "down-home" feel in the Goodlettsville, TN area. 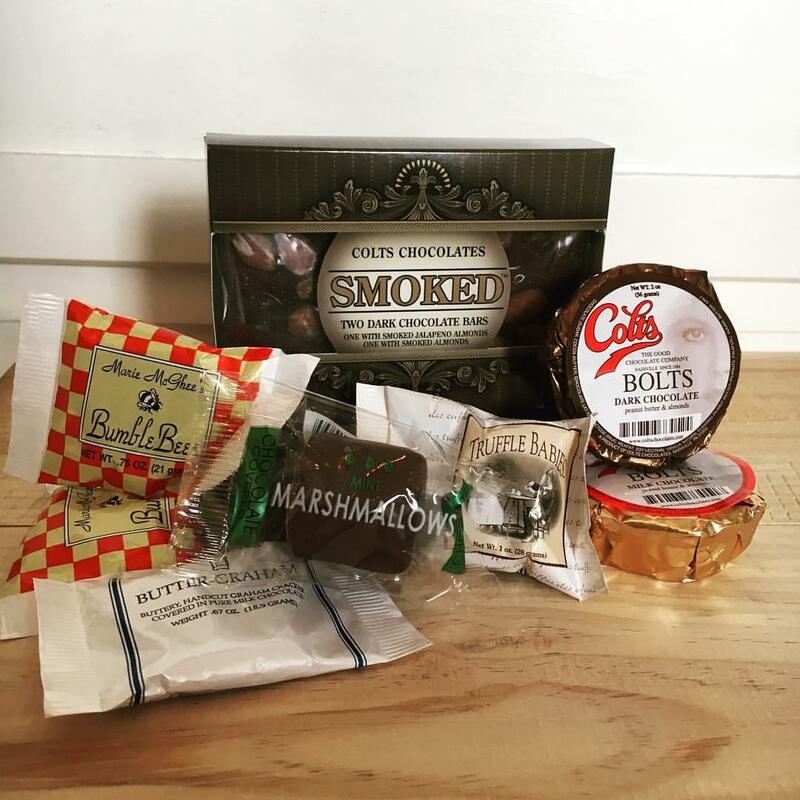 Stop in today to purchase our latest flavors of shortbread and see what handcrafted gifts we have in stock! 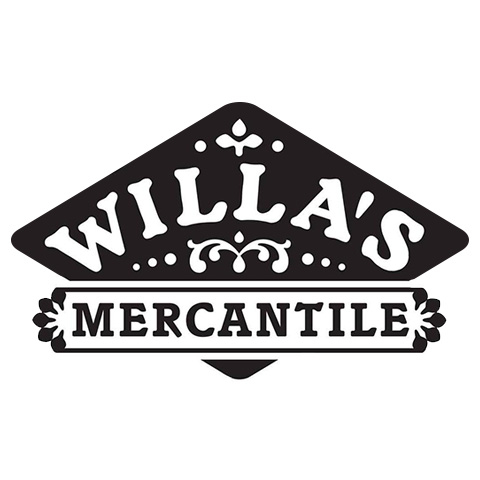 Currently there are no reviews for ' Willa's Mercantile '.